When is the last time you’ve been to a college campus? Whether you’re a student, an educator, or a publisher, look around the next time you step on school grounds. The diversity of students has blossomed, and you’ll notice far fewer students lugging around backpacks full of books. A diverse student body means a diverse range of learning styles and schedules. Online learning has already provided students with more flexible means to earn a degree, but why stop there? 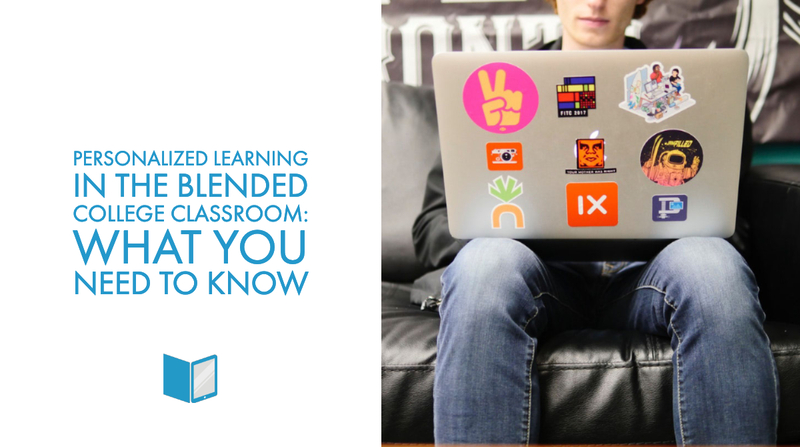 With customized courseware, educators can offer students a truly personalized learning experience. To bring this tailored educational option to the classroom, educators can use a courseware builder to design customized lessons and activities that fit their students to a tee. What Is A Courseware Creator? A courseware creator is an online authoring tool that allows the user to create customized learning content. Ideally, a good courseware builder allows the user to easily create and reuse content. Small segments of learning called “learning objects” are meta-tagged, enabling quick assembly of micro-learning options. Courses created with the courseware builder can include anything from downloadable documents, to videos, to interactive quizzes and assignments. Who Is Courseware Creation For? Publishers can easily reuse previously created and tagged learning objects. This makes it easy to organize material into multiple different learning bundles, maximizing the usefulness and profit from each learning object. Now, some courseware builders also enable integration with Open Educational Resources. It’s common for class content to fluctuate wildly from one teacher to the next, even when the title on the roster is identical. By providing supplemental learning material for each course, universities can provide students with a more well-rounded learning experience. Courseware creators allow universities to do this with ease, as well as to offer instructors options to enhance their methods of teaching. Educators work incredibly hard to engage students and hold their attention. 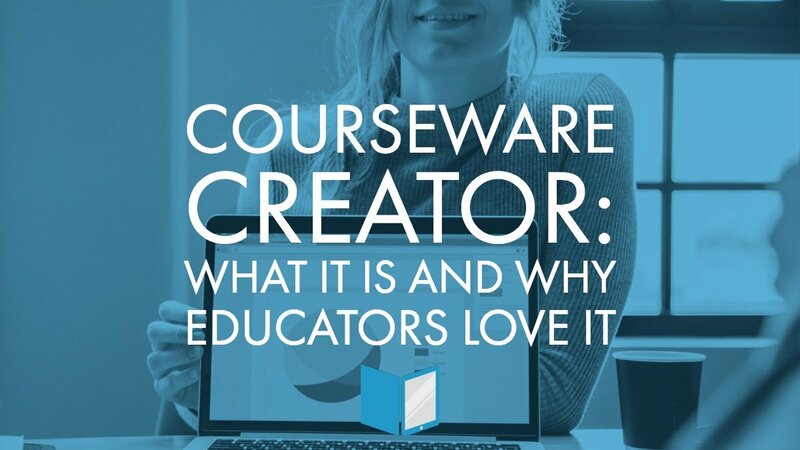 The courseware creator is a perfect tool to add to the 2018 teachers’ toolbox. By offering students material in a visually appealing, easy to understand way, teachers can better impart complicated information, communicate effectively, and promote active learning. Moreover, teachers can use learning objects to fill in gaps, help students catch up, and get them ahead. Education isn’t the only place for courseware creation. Large companies often turn to corporate training professionals to smooth out the process of training new employees. For these corporate trainers, courseware builders are major time savers. With these programs, trainers can build training programs faster than ever, easily switching out and adjusting learning objects to train employees at every level. 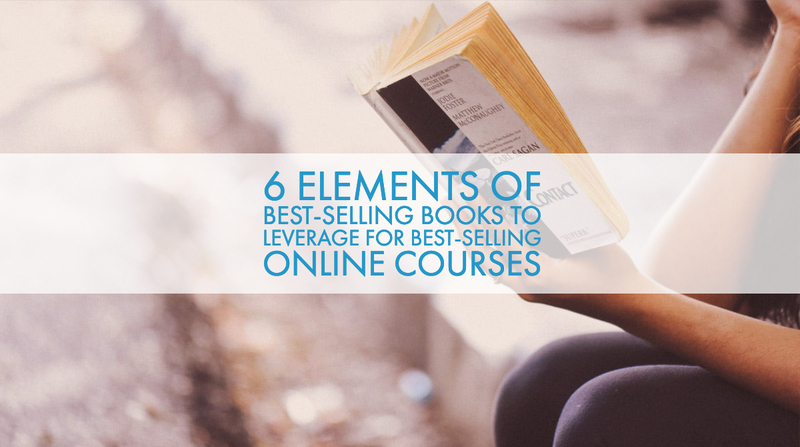 Self-publishing doesn’t have to mean printing your own hardcover book or lifeless e-books. Now, online business owners can share their expertise through interactive online courses. Meta-tagged content can be used repeatedly so that customers can purchase numerous learning packages with little additional work for the business owner. There are numerous options for courseware creation, but Gutenberg Technology offers one of the most comprehensive, innovative courseware creators around. This new addition to Gutenberg Technology’s MyEcontentFactory furthers the impact of content reuse. With the ability to customize learning paths, keep material current, and divide textbooks into digestible learning objects, Gutenberg’s Courseware Creator puts the power of educational design into educators’ capable hands. Whether you’re an educator, corporate trainer, or publisher, Gutenberg’s courseware creator can help you achieve your online learning goals. To see what the new program can do for you, start a risk-free trial today.